A portrait of Basavana, the radical poet and religious guru from the 12th century, whose words have inspired many other Indian poets, writers and dramatists. 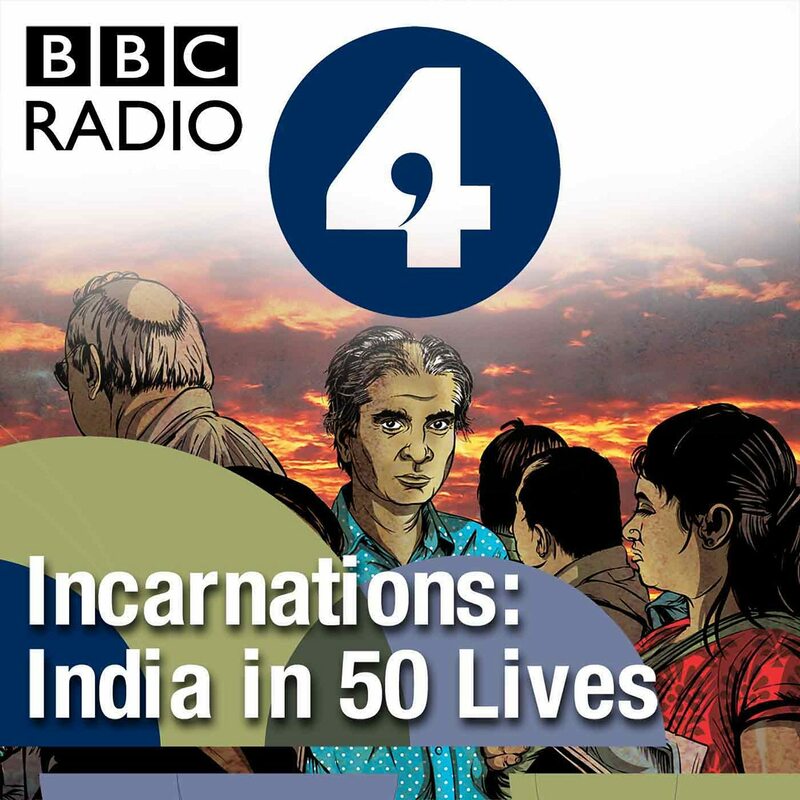 Professor Sunil Khilnani tells the story of a man whose deceptively simple verses protest against the immorality of the caste system and proclaim the intrinsic value of people who happen to be born poor. "His verses ... are what best explain him. They have a directness that reveals to us a free thinker, social reformer and religious evangelist who sometimes struggled to resist worldly temptations," says Professor Khilnani. Basavana was an inspiration to his followers yet his life came to a bitter end. His teachings are kept alive by a substantial religious community called the Lingayats who are concentrated in Northern Karnataka. 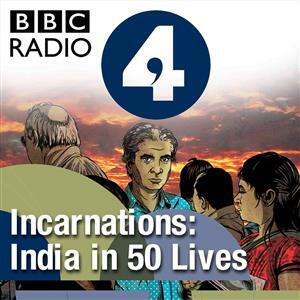 Produced by Mark Savage Researcher: Manu Pillai Readings by Sagar Arya Listeners can catch up with the series and see the list of remarkable Indians featured on the Radio 4 website.. . .